Looking For Water Slides Instead? 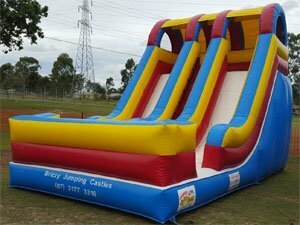 Our inflatable dry slide hire is a great alternative or add-on to any event where jumping castle hire may not be just enough. 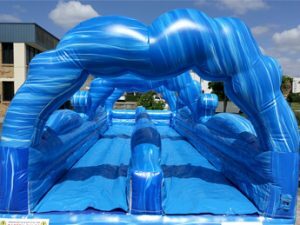 Our inflatable slides are built with safety in mind and are enclosed with bumper stoppers to prevent fall outs, covered ceilings at high platforms and additional handles and railings on staircases. 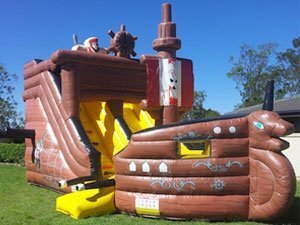 Great for all ages, our jumping castle slides can be hired throughout Brisbane for any type of event including fetes, sporting presentations & more.